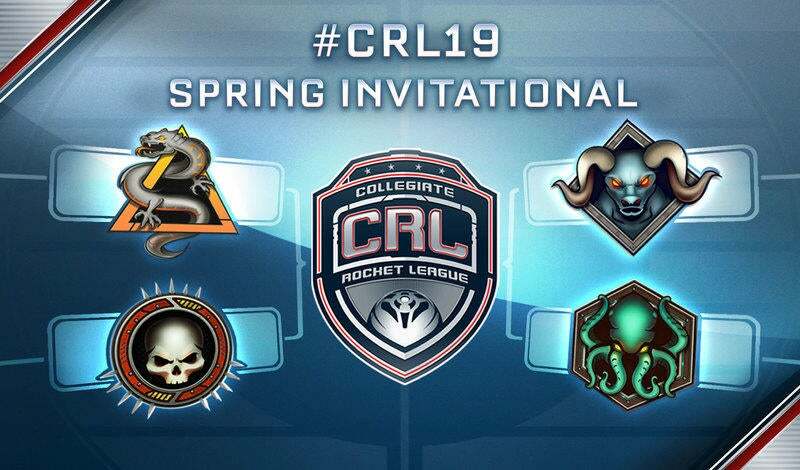 Collegiate Rocket League National Championship Headed to Texas! 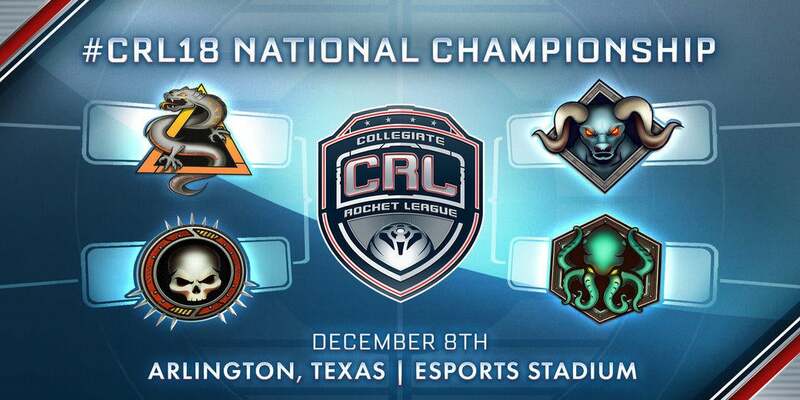 With Autumn in full swing, Collegiate Rocket League (CRL) is already looking to book an early winter break with the first-ever LIVE CRL National Championship, from the Esports Stadium in Arlington, Texas on December 8! 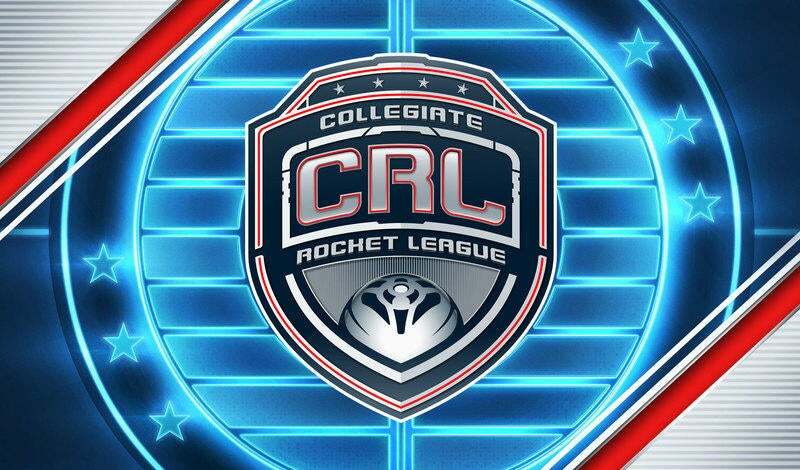 Not only does this National Championship mark the first-ever live event for CRL, but it's also the first-ever official Rocket League event to make its way to the Lone Star State; home to some of our most passionate fans and community groups (which means we hope to see you there, TexasRL)! The Psyonix Esports team and our partners at Tespa (who were founded in Texas) are definitely excited to see what North Texas brings to the National Championship and we hope to see you there! The National Championship will be a one-day event where students from the four best Regional Conference teams in North America contend for their share of the $25,000 scholarship prize pool, out of this season’s total $75,000 prize pool, in a double-elimination bracket. In addition to having the best collegiate athletes competing live on stage, we will also have a freeplay area with 30 stations for Rocket League fans to play with their friends. Plus, be on the lookout for Tespa student booths, merchandise, and more!